I am drawn to organic fashion, architecture, art, and design which is why this company caught my eye while I was attending the international Furniture Fair in NYC this year. I stumbled upon a pop-up of artisan kiosks that were showing their arts and when I came to the Analog Watch Co. booth I stopped, intrigued by the beautifully made of nature watches. As the story goes, this company was spawned by an art school project designed to be gender neutral. A watch made out of wood including a flexible wooden strap is meant to remind the wearer of nature. 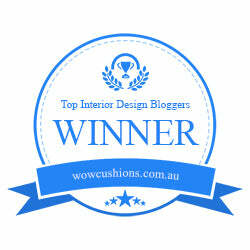 Lorenzo Buffa , the owner is an industrial designer and nature enthusiast, the mastermind behind this company and brand. The Carpenter Wood Watch Collection features the first ever soft and flexible wooden straps. These watches are truly wearable pieces of art and should be treated as such, they are light weight and not a performance watch. I love the natural look of wood and the designs that I saw at the Analog Watch Co. booth which combined wood species together that only a true artisan would have the eye to do so well! The designer in me loved them all and it made my decision on which one I wanted that much harder. After much ado, I decided on one from their marble stone watch collection. I guess the designer in me resonated with the Carrera marble face which reminded me of the architectural projects I have worked on throughout my many years as a kitchen and bath designer. The designs of these watches are simplistically architecturally beautiful and that is all any design should be. The Analog Watch Co.’s watches are naturally 80% biodegradable, made with wood and stone from off-cuts of the materials. Their love for nature shows through everything they do from donating a tree for every watch sold to partnering with non-profits that are focused on nature, for each collection. Even the box your watch comes in they request that you recycle it in order to save the environment. I love everything about this company, their watches, and their message! 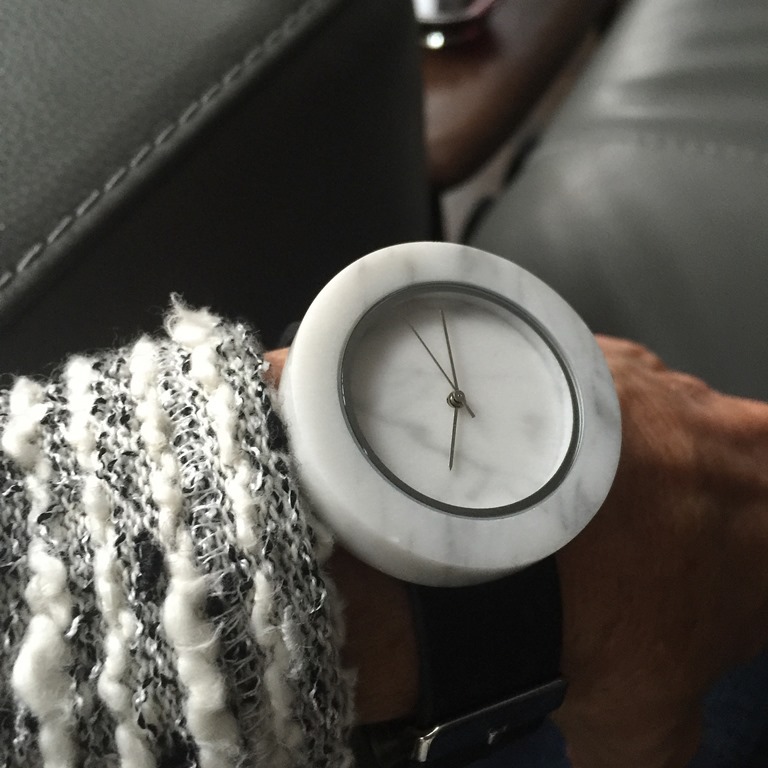 I’ve heard of wooden watches but marble watches?! That’s new to me. Aren’t they beautiful, though? When I saw these I just had to get myself one.